According to the Fiscal Monitor report released on Wednesday and seen, Qatar was the only country worse than Nigeria on the index. “This remains a significant challenge in many resource-rich countries that, on average, have weaker institutions and higher corruption. 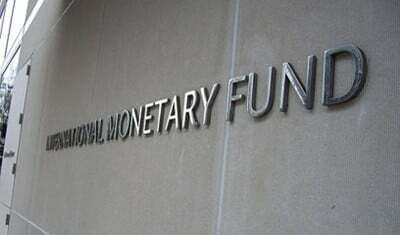 Explaining that sovereign wealth funds have to be transparent, the IMF advised that countries should ensure that the natural resources of countries should be channelled properly.